Premium Grade 5 Unbleached English Willow. Full Spine Profile with a balanced pick up. Rounded Face Profile with thick edges (36-40mm). Adidas White Toe Guard fitted. 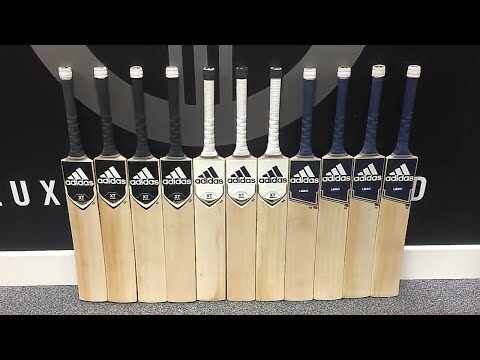 The Adidas XT White v2 Cricket Bat brings contemporary style to cricket. 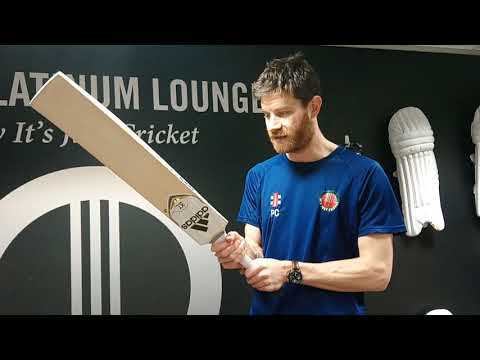 As endorsed by Jofra Archer, David Willey, Tom Curran, Lewis McManus and Stuart Broad, this bat features a traditional shape and clean design.